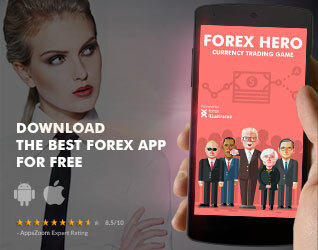 Home / Forex News / 96% of forex traders lose money? The myth has been busted! Find out what are your chances to make money with forex and stock trading and which is the “riskiest” and which is the “safest” broker out there. For the first time in the history of trading, you get to know the real statistics of how many investors actually make money by trading CFD’s like forex, stocks etc. 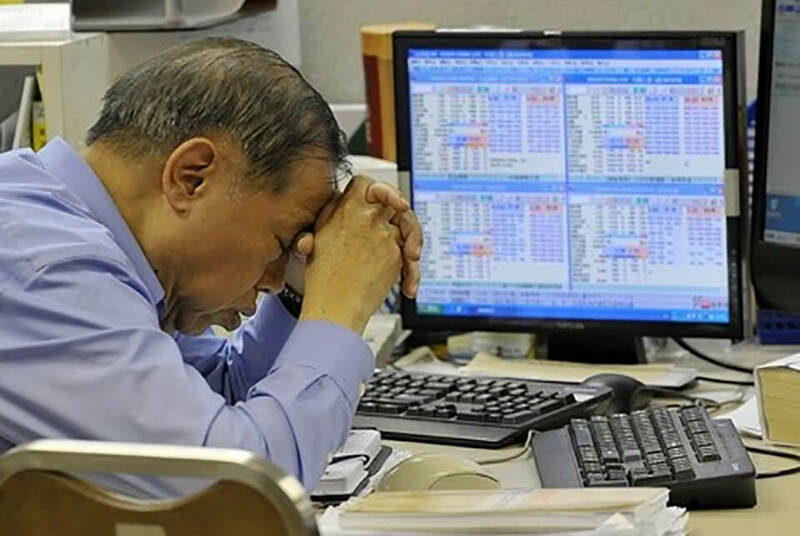 Most traders have heard the popular estimate that 96% to 99% of traders lose money. This figure has been circling around for many years, but it was more like a folk legend than a hard fact. There was some data from a couple of brokers, but it was not possible to get the results from all the market participants. But now the secret can be revealed thanks to the new regulations. 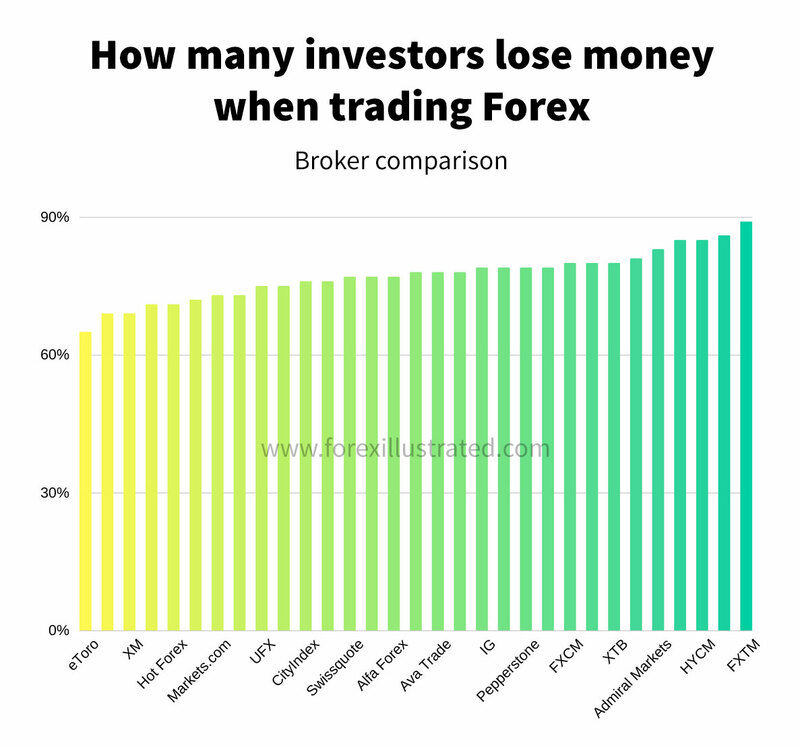 What percentage of forex traders lose money? It turns out that the losing account percentage varies from 65% to 89%. And the average percentage of losing accounts is 77%. 77% of accounts losing money still seems quite a lot, but it is much lower than the folk legend of 96%. So we can say that the myth has been busted! Given the fact that all business activities are risky and that more than 90% of startups fail, this number is not so bad after all. 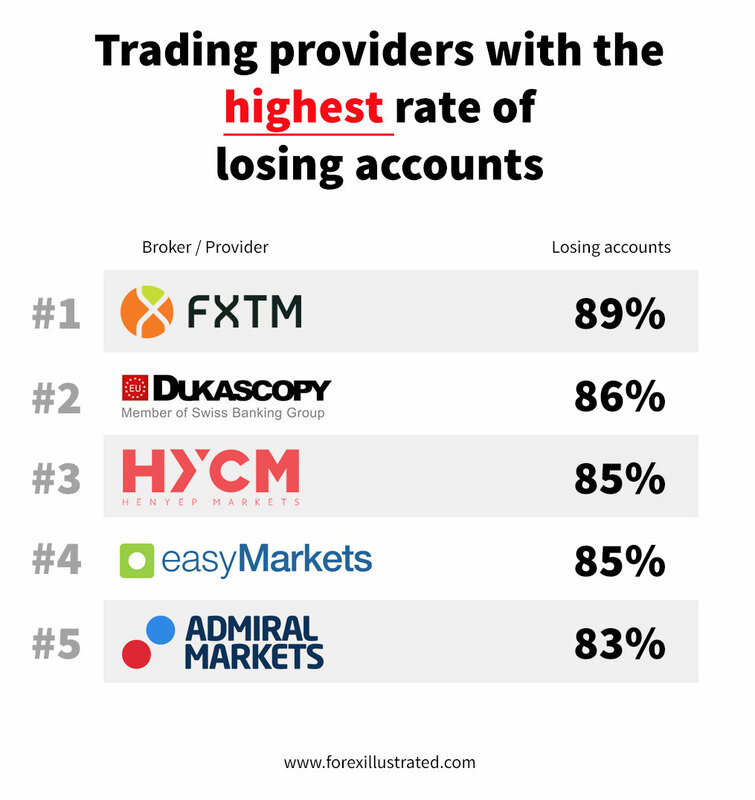 As you can see in the image above, eToro stands out from the crowd with the lowest percentage of losing accounts. 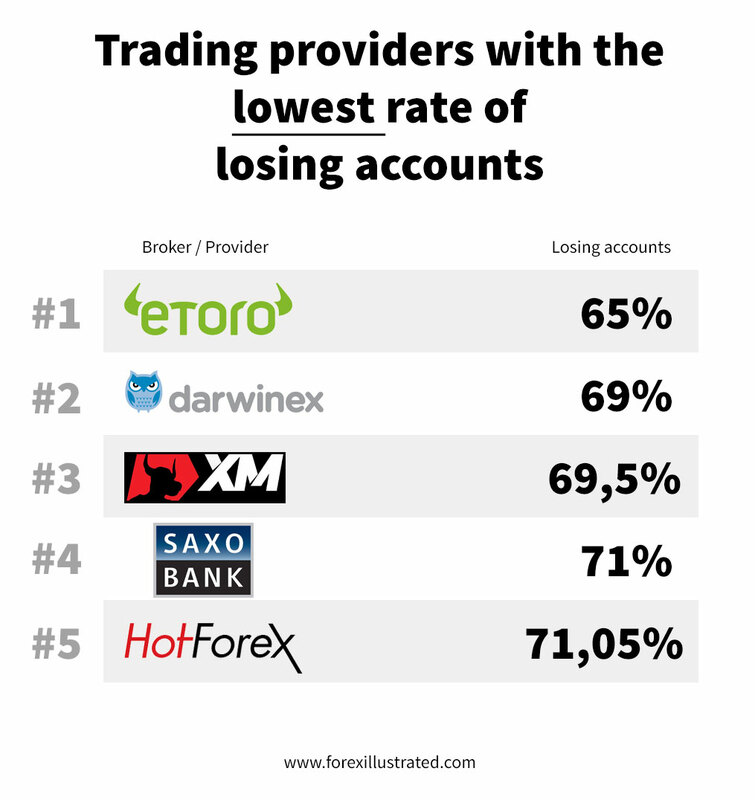 65% losing accounts means that 35% of eToro users are profitable. That is 3 times more than the worst performing brokers and almost 9 times more than the folk legend predicted. 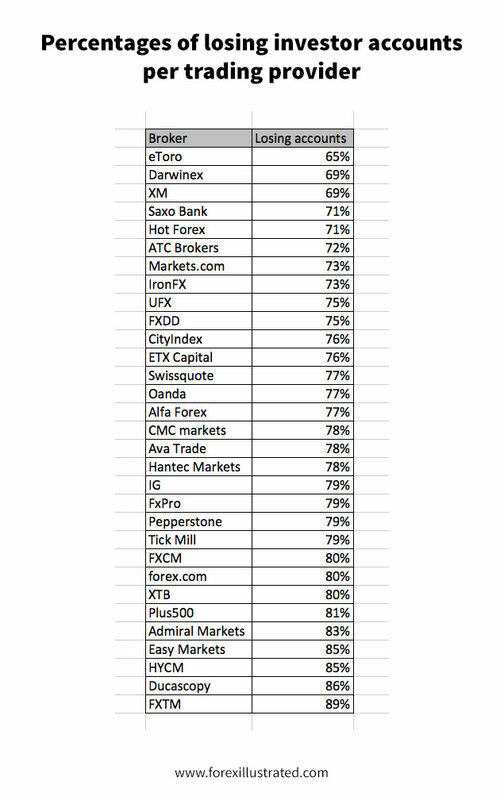 What could be the reason behind the high profitability rate of eToro? The main difference of eToro from other trading providers is the possibility to connect with other traders, discuss trading strategies, and use their patented CopyTrader™ technology to automatically copy the trades of successful traders. Apparently, this actually works! It might be that these brokers attract the least experienced traders and don’t offer them enough learning and training tools. 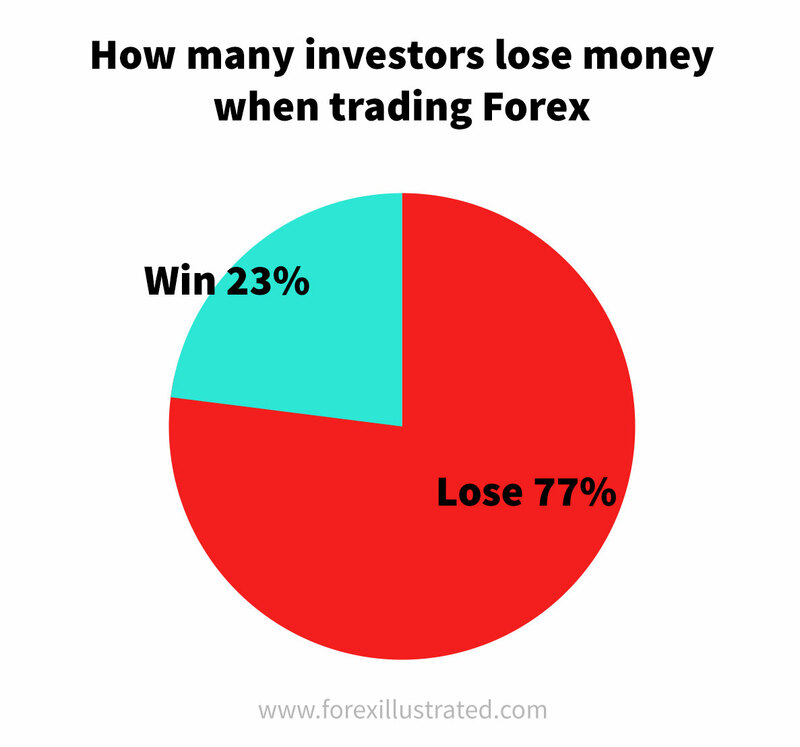 Now you know the true chances of winning in the forex and stock trading markets! Accept that there is no such thing as a free lunch. Winning at forex trading takes work just like anything else.